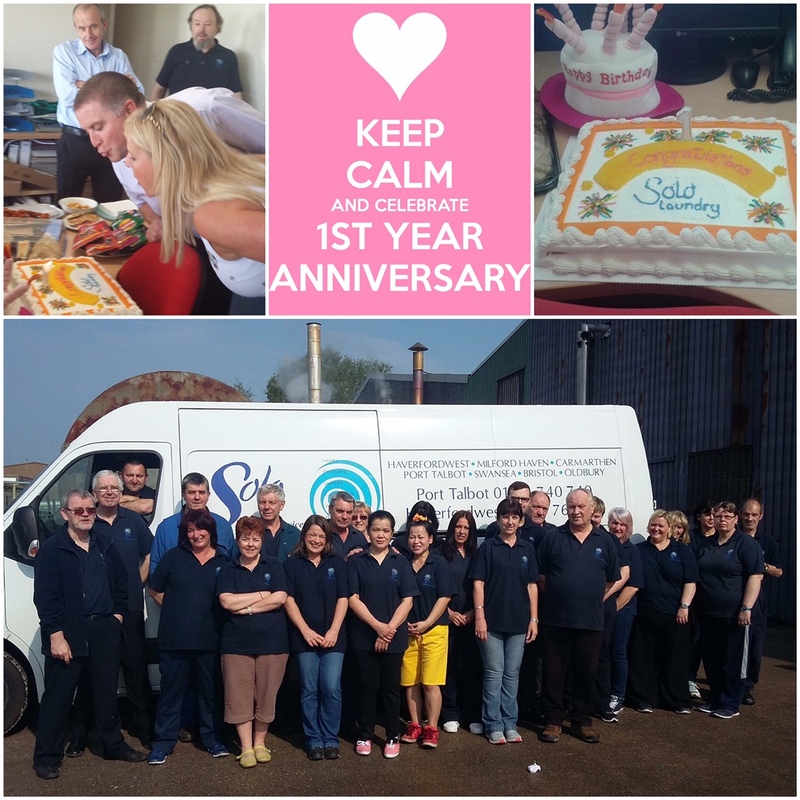 We celebrated our first year anniversary trading as Solo Laundry Services on Thursday 12th May 2016 and what a year its been. We can honestly say its flown! We’ve been very fortunate and able to say that the support we’ve received from both our customers, new and existing and our hard working staff has been phenomenal. Our sincere thanks to you all! Here’s to another year and the years to follow!